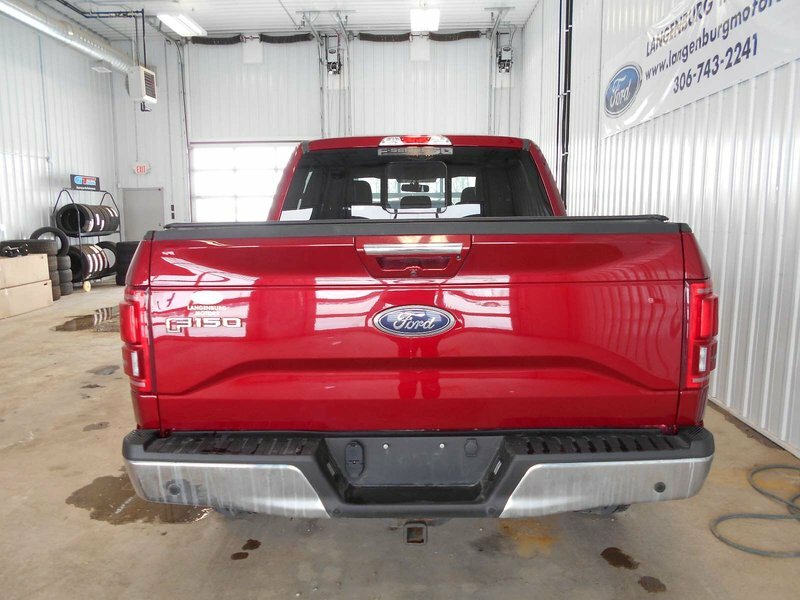 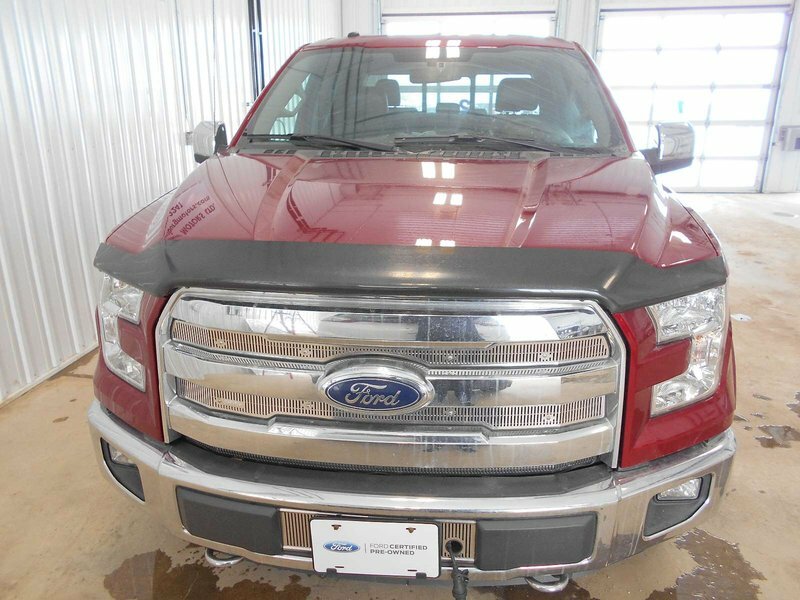 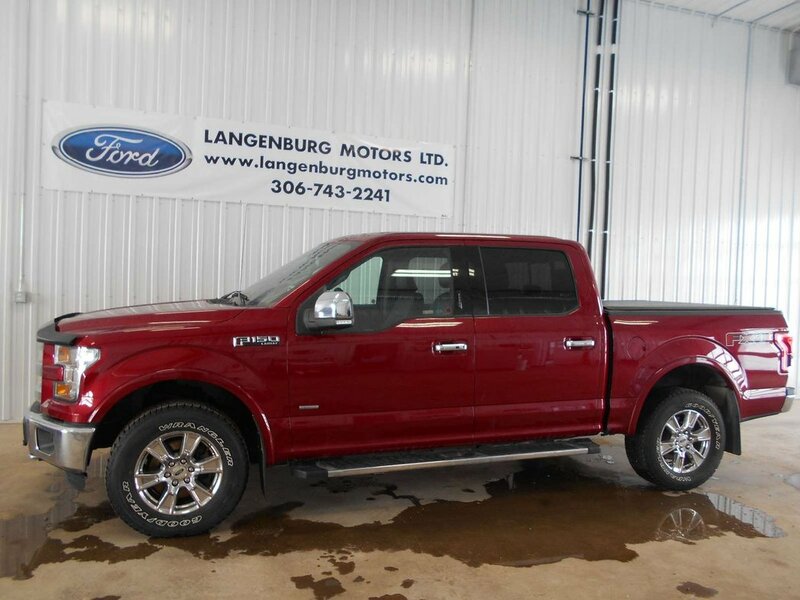 You will not find many of these Certified Pre-Owned F-150's around! 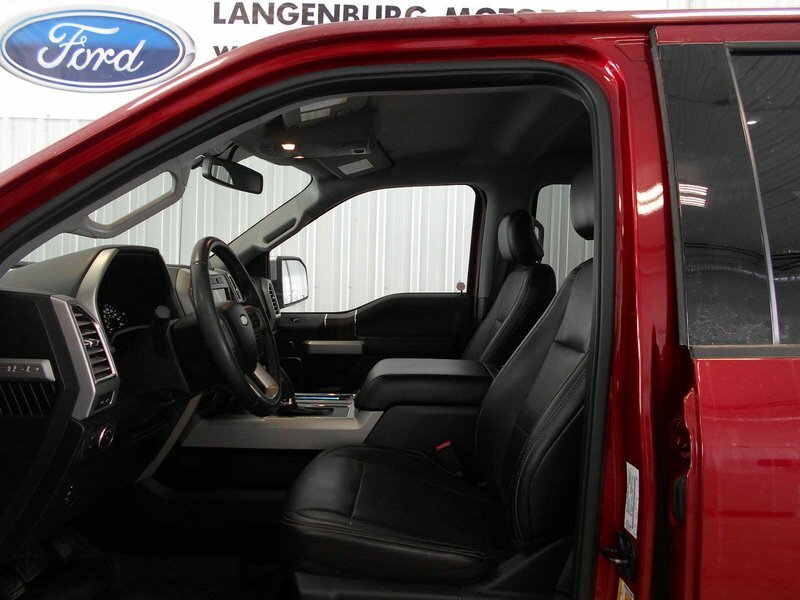 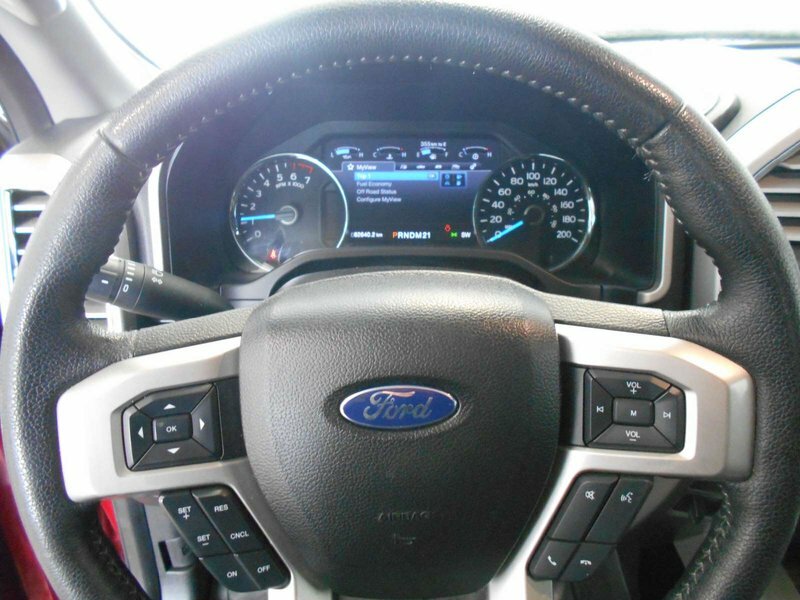 This fully loaded F-150 with a 3.5 Ecoboost is a very clean unit inside and out! 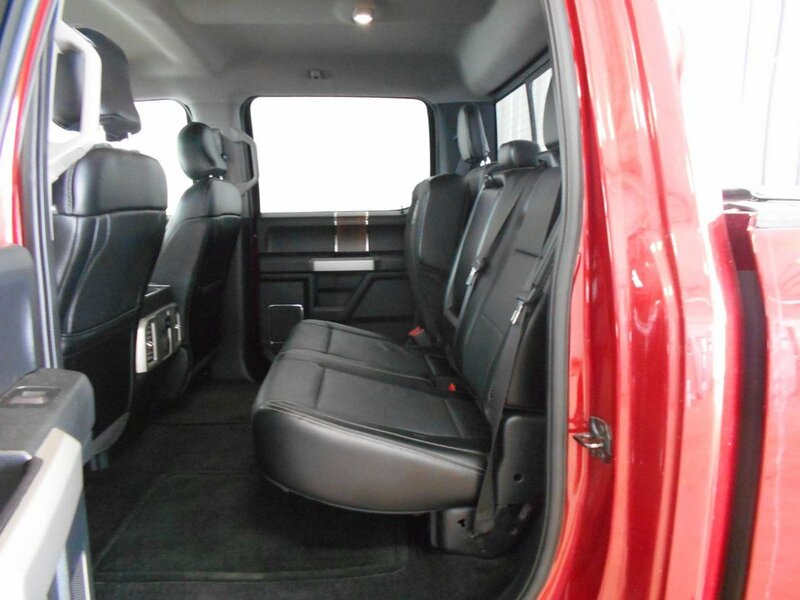 It has a gorgeous Ruby Red Metallic exterior with black leather interior, it is in absolutely mint condition. 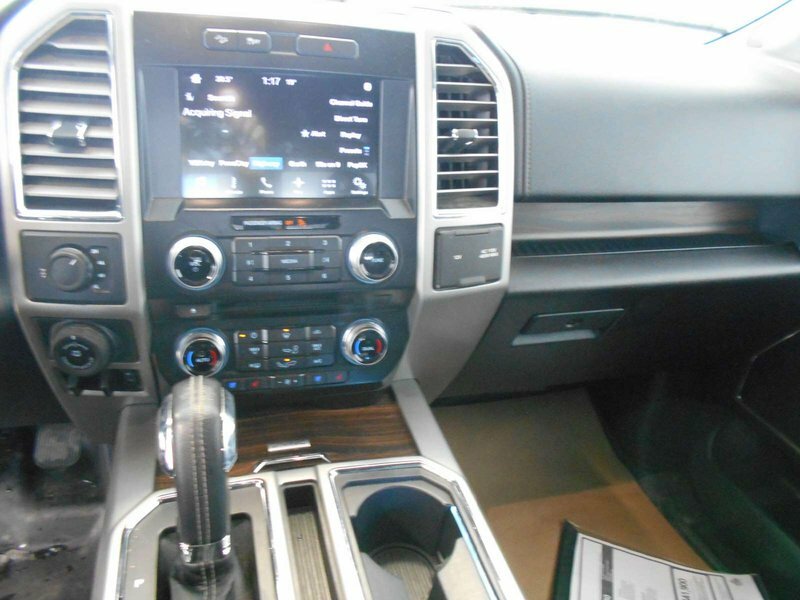 Aling with the CPO warranty you still have factory warranty! 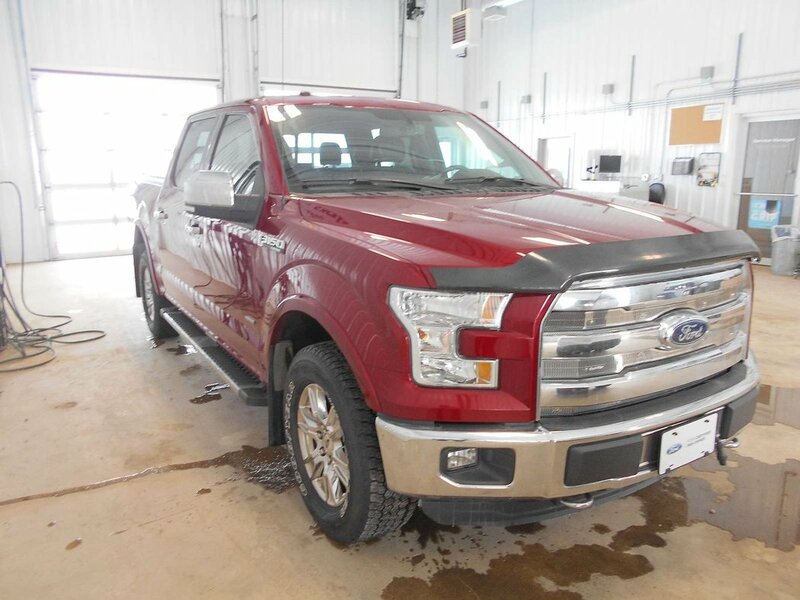 Call or come in to look at this unit or better yet take it for a drive.